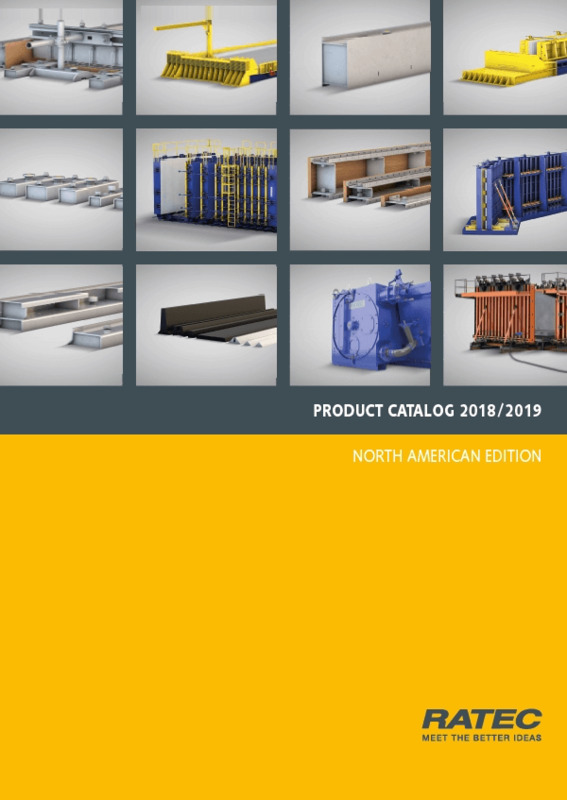 It displays not only a wide range of products which are designed and manufactured especially for the US-market, but also contains extended technical descriptions for standard components. 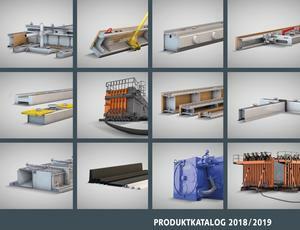 To correspond with ongoing development work and new solutions, the catalogue is updated on a regular basis. 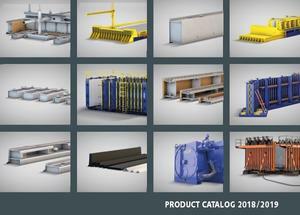 You will always find the latest version online on our website. Make sure to bookmark the page for all future updates.